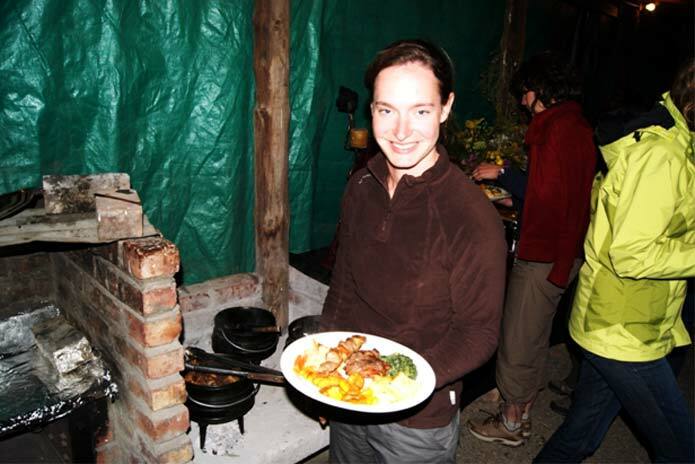 We arrived just after dark for an Ostrich fillet prepared by Louis, our host; dinner was just brilliant in a perfect setting. So far we have been blessed with real Wow moments and everybody wanted to know what today would deliver. We went to the town for a walkabout. Apart from a traffic officer asking the bus to park at a parking spot near a hotel, the town did not have that great moment that all was looking for. Fortunately the rest of the program was about to deliver. 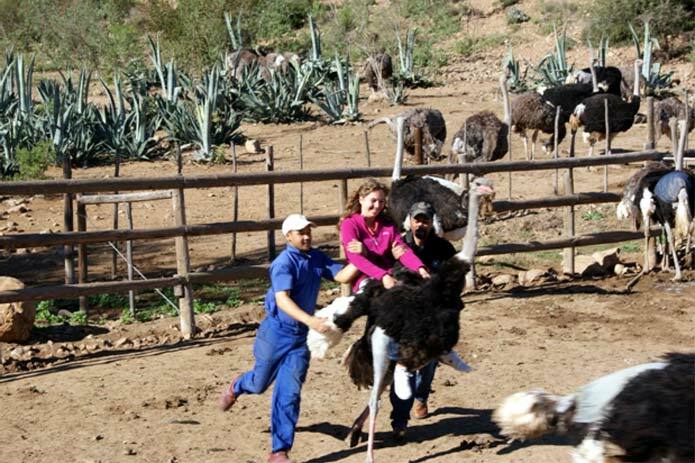 Consider this - kissing an ostrich, riding this strange flightless bird and to top it all, getting an Ostrich neck message - great fun. 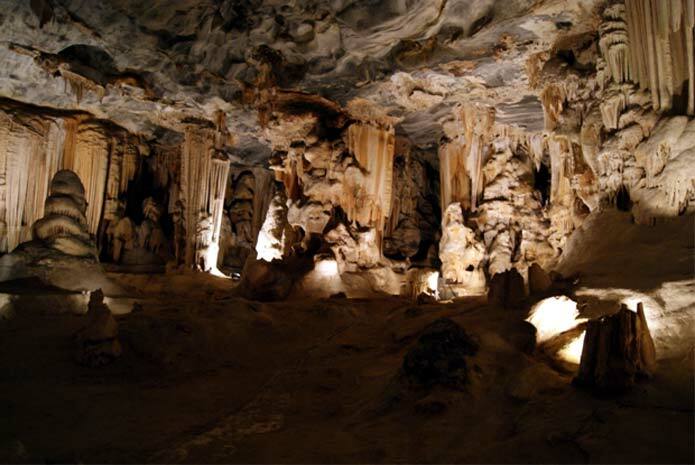 We headed for the famous Cango Caves to view the fantastic art mother nature made over millions of years, and even for me as a Tourist Guide the caves remain spectacular. More was waiting for us in the form of the Swartberg Mountains. 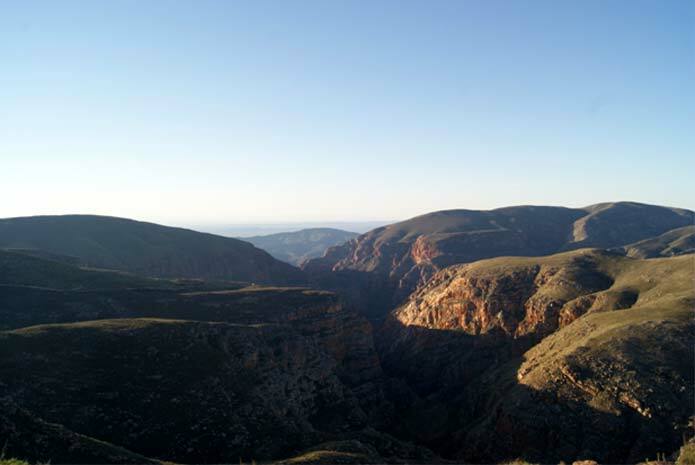 Viewing these mountains from deep within the Swartberg Pass, you have a clear impression of the powers released when the continents were formed, creating the Cape Fold Mountain Ranges and offering fantastic panoramic views. We stayed on the top to watch the sun go down and a beautiful moon-rise behind our backs! 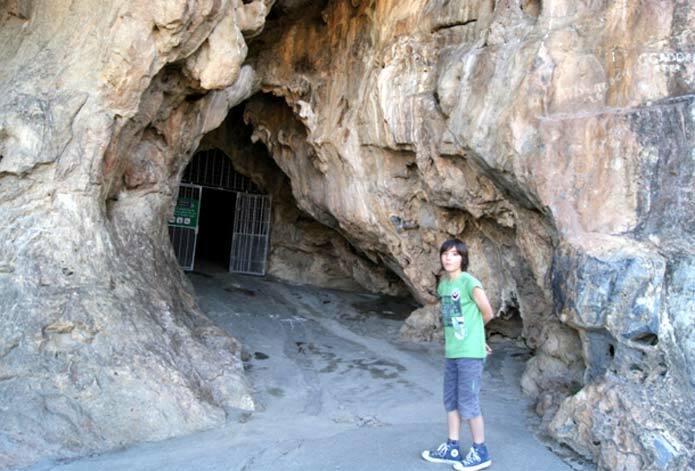 Visiting Mosselbay without a stop at the oldest post office in South Africa and the Diaz Museum would be incomplete as would be a drive through the Robinson pass without getting out to view the fynbos. 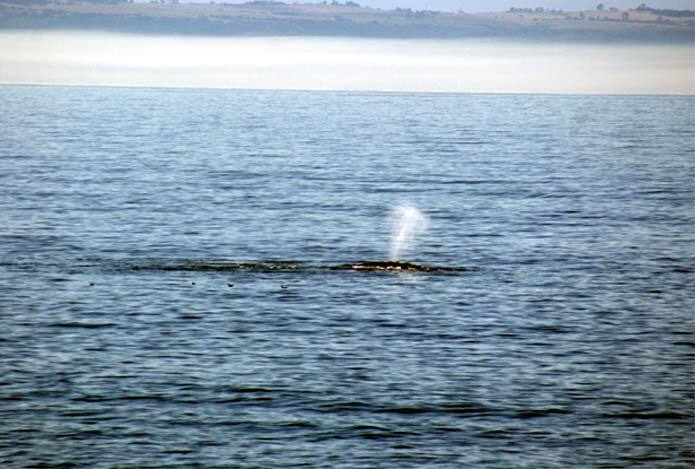 ... and seeing two Southern Right Whales just off the beach is very special. Our day was rounded off with a game drive, spotting Cheetah, Buffalo, Rhino and Lion up close and very personal - and then a near perfect Moon rise. Yep a near perfect day...Wow!